Winter. Being a New Yorker I really do love having 4 seasons. But when winter is breathing her neck down my own, I reconsider my devotion to the Northeast. And oh how it wrecks havoc on skin, and lips, and hair! Skin: Skin is begging for balance and nourishment and most of all, moisture. Mother nature gave skin sebum oil which is the best moisturizer of all, because it is chock full of essential fatty acids and properties that help skin rebuild and rejuvenate itself. When you continually strip the oil away you are taking away nature’s moisturizer and causing imbalance. 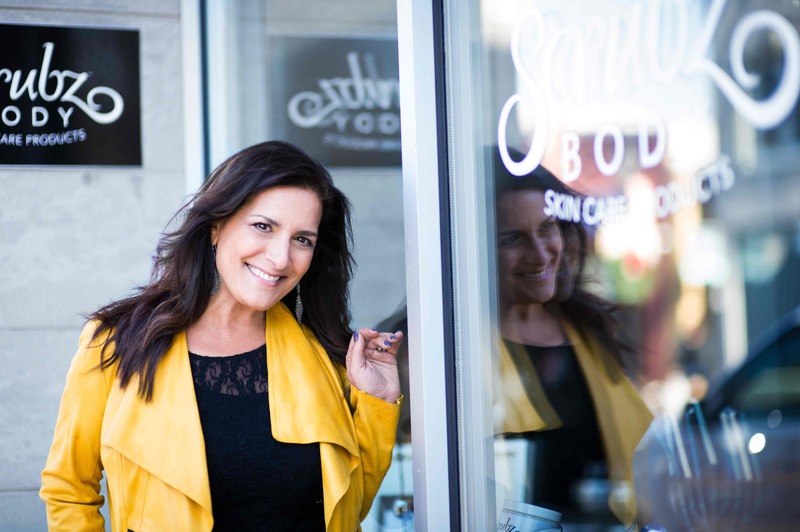 Skin can either dry out, or in some cases, become more oily because the skin is making more sebum oil trying to balance itself out. Such a smart organ, skin is. In winter, we are covered up more. We don’t sweat as much just by being up and around, like in summer. Unless you have exercised and then you are sweating and well, see above. So if you give skin the occasional shower break, it will thank you by being more balanced and more supple and less dry. 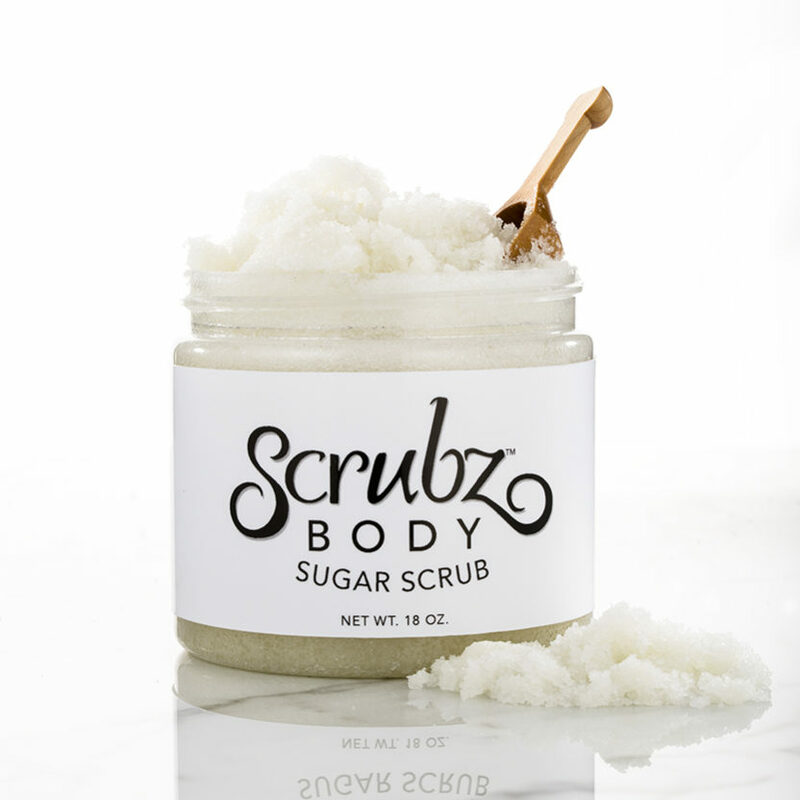 On a side note, however, if you want to shower daily, we recommend our ScrubzBody Sugar Scrub. It will gently polish the dirt and dead skin away, and then nourish the skin back with 8 botanical oils that are similar to skin’s oil. But if you are in the mood to wet your whistle, try our Lipz Lip Scrub! It will polish and nourish your lips, then leave them moisturized with pure Shea butter. Hair: Try to go as long as possible without shampooing in the winter months. Why? Because if you shower and shampoo too often, you will strip the natural oils from your hair. When you do this, you are stripping away the protective moisturizing barrier that sebum oil naturally gives to hair and the scalp. It works with hair, not against it. The thicker and curlier your hair, usually means you can shampoo even less. Other seasons extra washing isn’t too bad, however in the winter, I recommend every 2 to 3 days max. Unless you exercise and sweat like a champion. Then keep on washing, but use a moisturizing shampoo and follow up with a dab of natural oils. 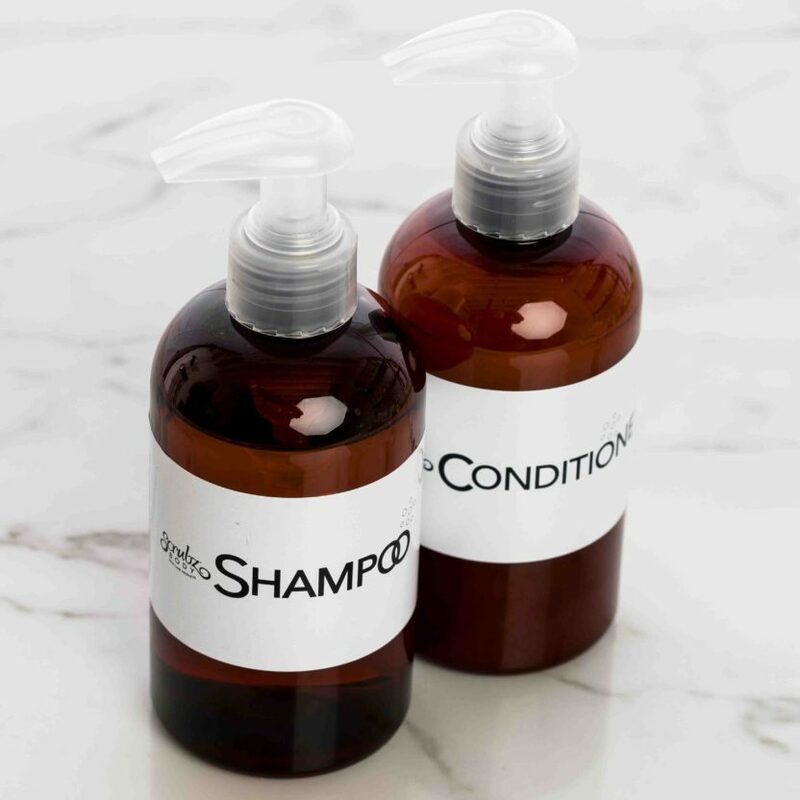 I adore the shampoo and conditioner that we sell. It is perfect for color treated (mine) and keratin treated hair. It is perfect for straight hair, lush curls or soft waves. So this winter try a new approach to wellness. By skipping the long hot shower, cleaning up the important parts of your body and being ready to face the day with softer hair, softer skin and more moisturized lips!